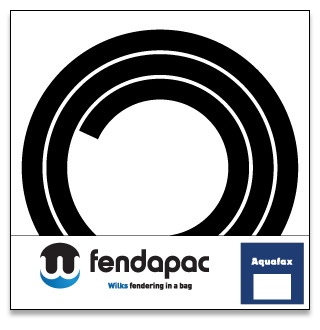 Wilks are pleased to announce the return of Fendapacs! 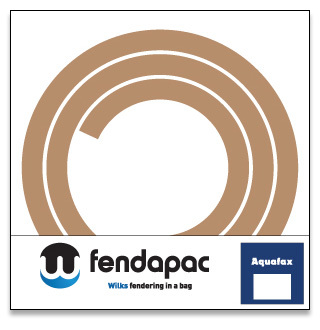 Fendapacs feature popular ranges of our fendering profiles and are supplied pre-packed in branded bags. 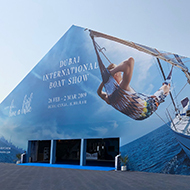 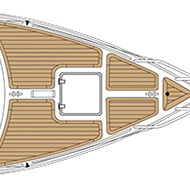 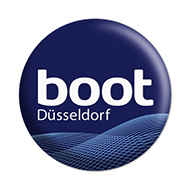 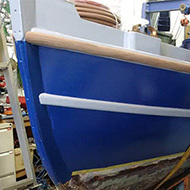 Fitting instructions are also included making them ideal for chandlery sales. 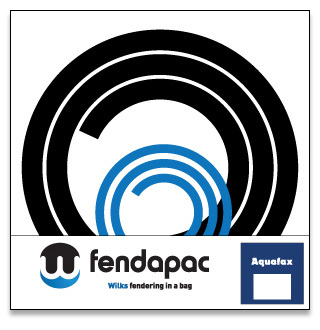 Aquafax is the official UK distributor for the Fendapac range. 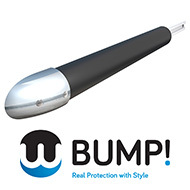 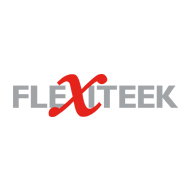 Contact them for further details on this range as well as Dek-King Bond and our all new Dek-Pads.